Teach a bit of history based on a fun forecast made by a funny groundhog. Introducing children to the concepts of forecasting and predicting are part of the Common Core Curriculum in the US and other elementary school curricula worldwide. It can be serious business…forecasting and predicting. Sometimes money is at stake. Yesterday’s Super Bowl game in Arizona (US) had football fans and fantasy players dizzy with forecasts and predictions. Forecasts and predictions can also be fun. Funny forecasts and predictions catch kids’ attention. Groundhog Day’s Funny Forecast – Today marks Groundhog Day when weather forecasters in the US, Canada, Germany, and elsewhere watch to see if a groundhog sees its shadow. A no-show on a shadow is believed by some to predict an early spring. Trusting a groundhog to predict when cold weather in the northern hemisphere will bow to spring’s warmth…funny? Kids think so. They laugh, no matter the prediction, at the funny faces a groundhog makes. 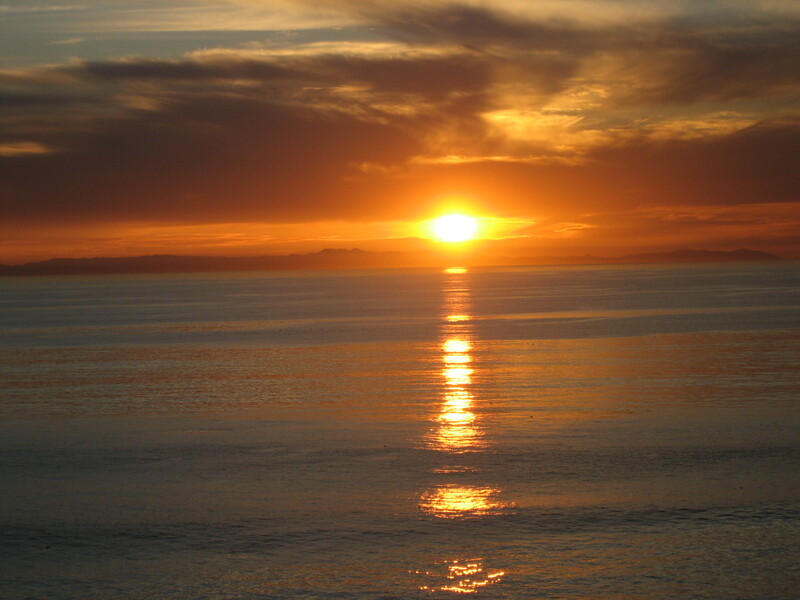 February 2 falls midway between the winter solstice and the spring equinox. As such, its significance has been celebrated since ancient times. 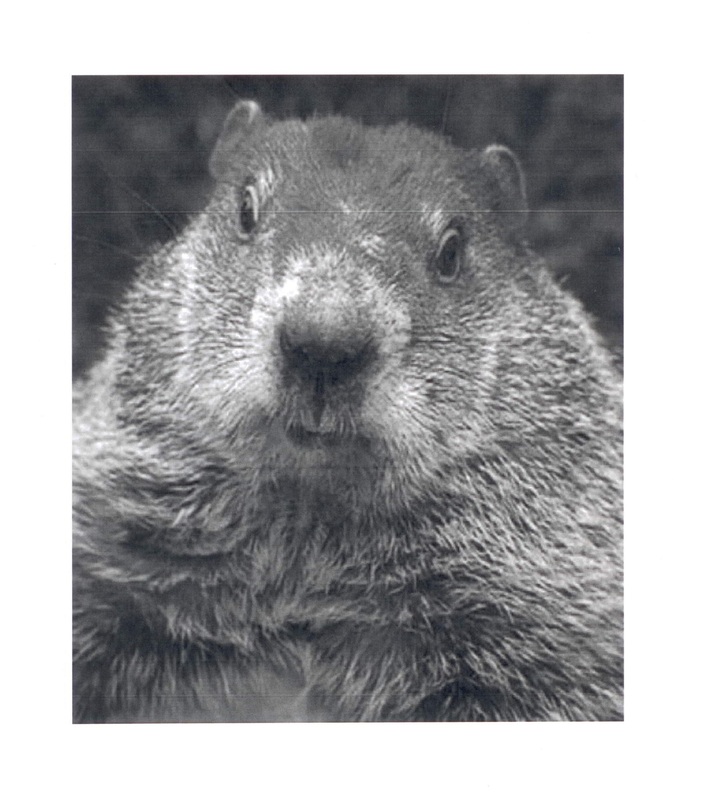 Germany is credited with beginning the tradition of weather forecasting based on a groundhog’s shadow. German immigrants brought this tradition to North America. Transition a Funny Forecast into Serious Science – Share a February 2 news report that features a famous groundhog in print or online with your class. Ask for a show of hands from students who follow the tradition of predicting when spring will arrive based on a funny-faced groundhog seeing its shadow mid-winter. Use this question as a lead-in to a science lesson about proven factors that influence weather. Center a pic of a funny-faced groundhog on a bulletin board around weather symbols you want kids to master. When the forecast is “frightful,” surprise your class with a poster of a beautiful sun and predict smiles around the room. includes a funny forecast in its title. Cloudy with a Chance of Meatballs is a popular book by Judi Barrett, illustrated by Ron Barrett, that serves up a story narrated by a grandfather to his grandchildren. On a rainy day, announce that you want to predict that the class will have to make sunshine indoors. When the forecast is “frightful,” surprise students by holding up a large poster of a beautiful sun and predict smiles around the room. Make kids laugh with a quick funny forecast that it will be dark tonight. Follow the silliness with a more serious attention-getting advisory that we need to make the most of daylight hours to learn today. Use one of my poems to help children predict what pollen can make people do (in parts of the world where pollen prevails at certain times of the year). settling on streets and in the air. the sidewalk is an ugly scene. flying about without a care. Can’t wait until the pollen clears. I think that I’m about to sneeze! Make funny WRONG math predictions in number sequencing. 8, not 9, is the number that follows after the number 7! Bring an extra pair of your shoes to school, along with a pair of baby shoes or socks (available at dollar and other bargain stores). Invite a volunteer to come forward and take off her/his shoes. Ask the class to predict whether or not your shoes will fit the student’s feet. Have the child try on your shoes and show the results. Repeat the process with the baby shoes or socks. Applaud when the volunteer puts her/his shoes back on. Just right…and fun! Make Funny WRONG Math Predictions on Purpose – Write a beginning sequence of numbers on the board, like 1, 2, 3, 4, 5, 6, 7. Stop the sequence and write only a line on which the next number would follow. 1, 2, 3, 4, 5, 6, 7, ___. Turn to the class and predict (incorrectly) what number will follow. 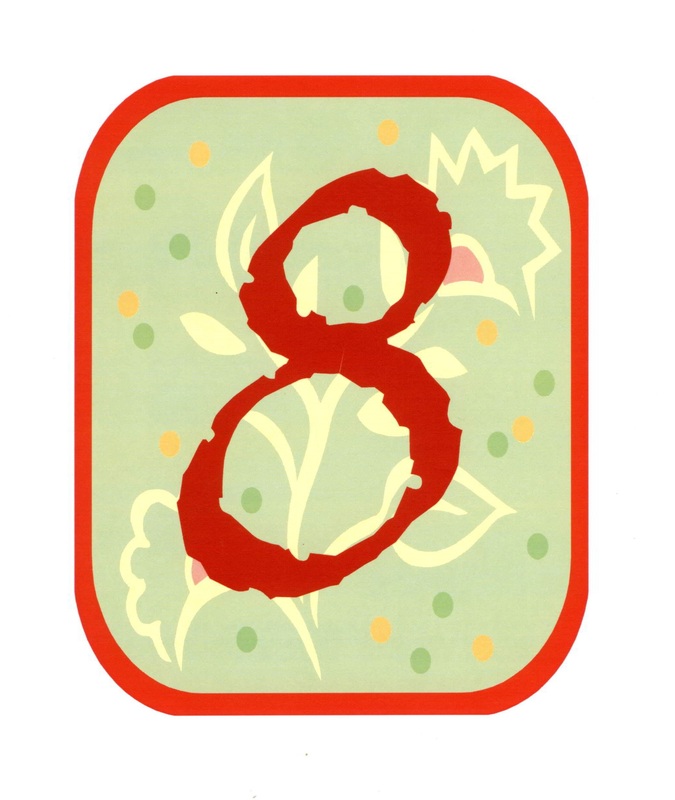 9_. Astute kids will quickly correct you. When the laughing stops, express your appreciation for their attention and accuracy. Repeat the correct number that should be placed in the sequence, 8, and continue the math lesson. Predict the Positive Impact of Gratitude – If you celebrate Valentine’s Day, coming soon, use February 14 as an opportunity to focus on ways to show love and appreciation. Open a discussion on the importance of expressing appreciation throughout each year. Predict the positive impact your class can have on your school’s principal by writing letters to her/him that express gratitude for the teachers and staff. Wow the principal by delivering a set of illustrated thank yous on February 14 or another day that suits your schedule. Teaching with funny forecasts and predictions really does spread sunshine over teaching zones. Add these components to lessons and management strategies as you predict how well you will meet goals in the days ahead. Forecast? Success! ‹ Build Team Spirit with Class Poems – All In!